View calls, meetings & activities in one snapshot! 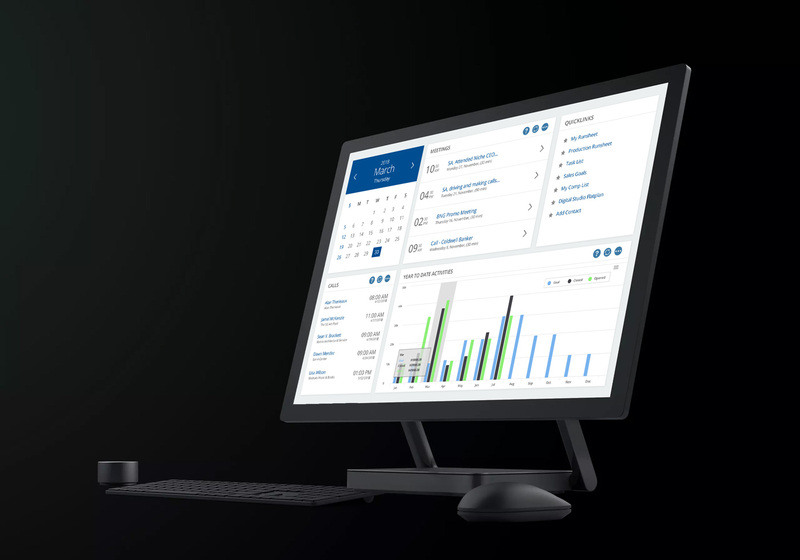 Track progress & monthly performance to reach & exceed sales goals. The new iOS/Android app helps you work your magic! Enter notes, calls & meetings when top-of-mind. Add new contacts & edit records on-the-fly. Conveniently call your client & access Google Maps directly from the app. Analyze pipeline data to maximize profit & plan ahead. The convenient new layout will do your sales homework for you! Get 360 degrees of customer data in one snapshot & expand action panels for details. 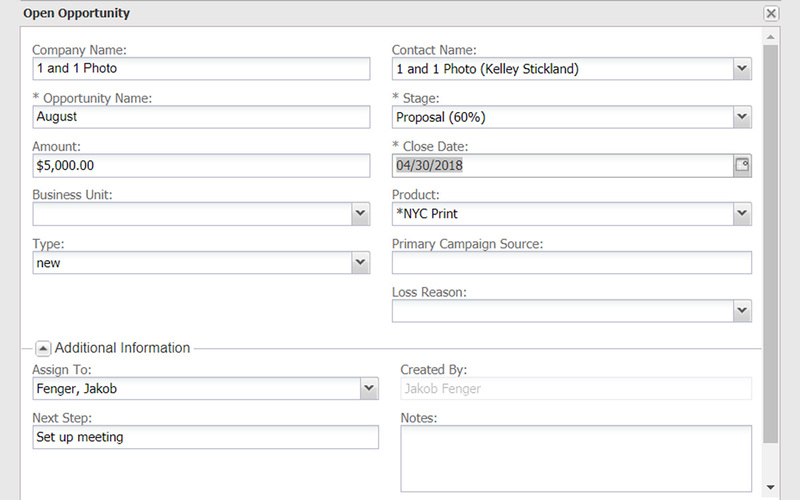 Summarize proposals & ad orders for each contact & print it for your next meeting! CLEAN-UP YOUR DATABASE OF DUPLICATE CONTACTS WITHOUT DOING WORK! 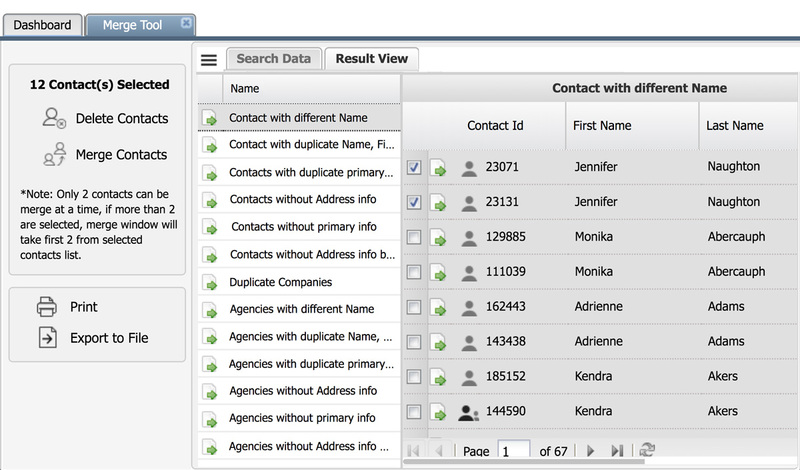 Our new Contact Merge Tool combines multiple records into one. 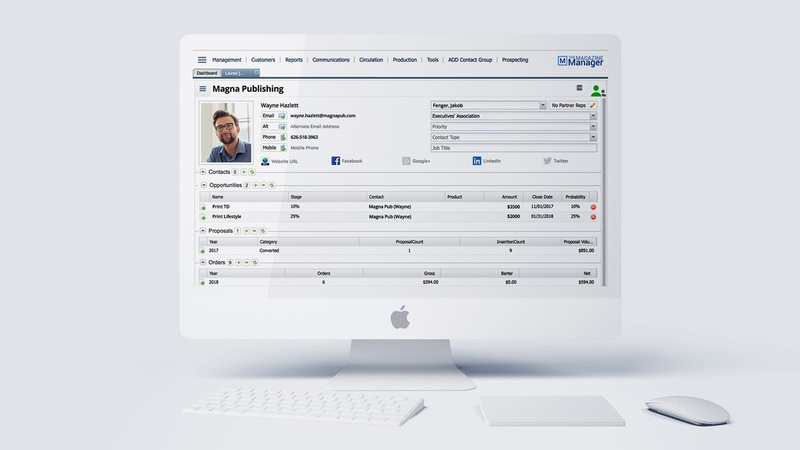 Why pay for a separate app when your publishing CRM provides legal documentation? You’ll never miss a new opportunity! Reach out at the Right Time! 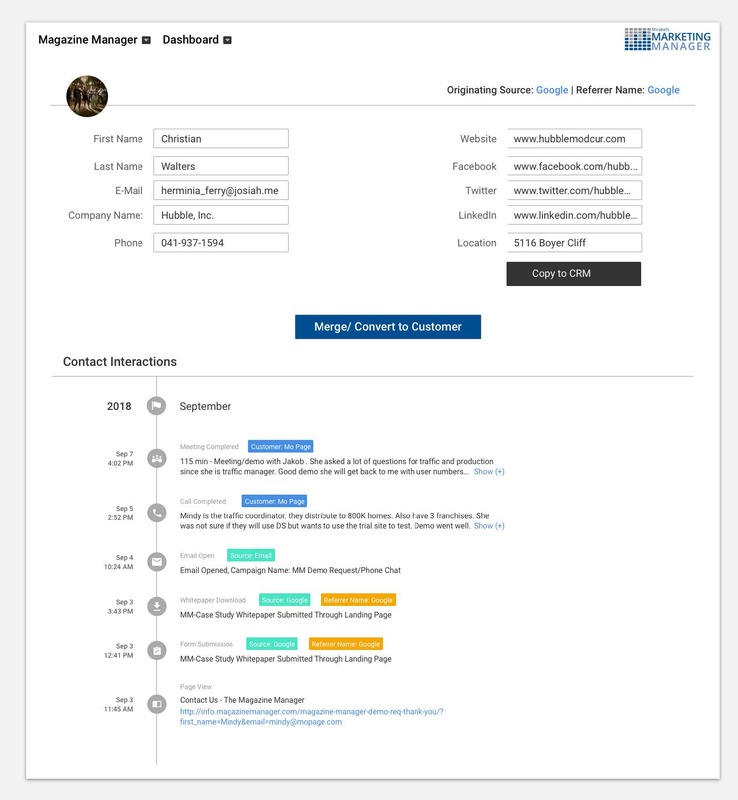 ‍Our new Client Engagement Notifications tell you when a prospect is visiting your website. 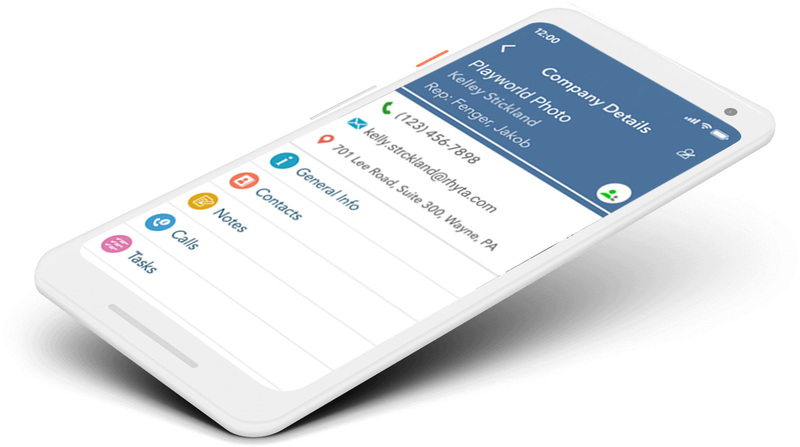 Our built-in business directory includes 90 million contacts! ‍Automatically deploy status updates & notifications without lifting a finger. Copy & renew insertion orders by the bulk. Update production info across multiple IOs in one shot! Provide clients the convenience to securely submit payment anytime. Apply payments to any product, order, or contract including prepayments. Reconcile billing with new Authorize.Net & PlugNPay integrations. ‍Zero in on which media assets contributed to a sale. 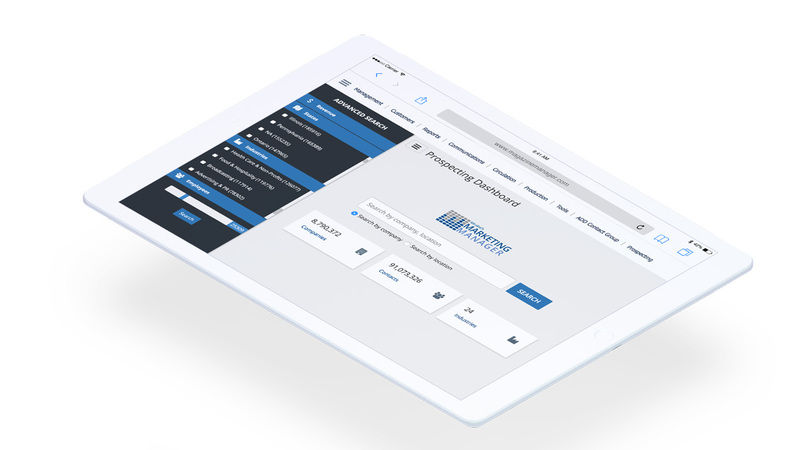 ‍Track every sales & marketing interaction in an audit trail. ‍View engagement by an individual or entire company! ‍Identify top prospects and most active website visitors. Identify top keywords driving web traffic. Show clients the percent of website visitors identified & number of companies. Detail how many prospects were identified & added to the CRM. 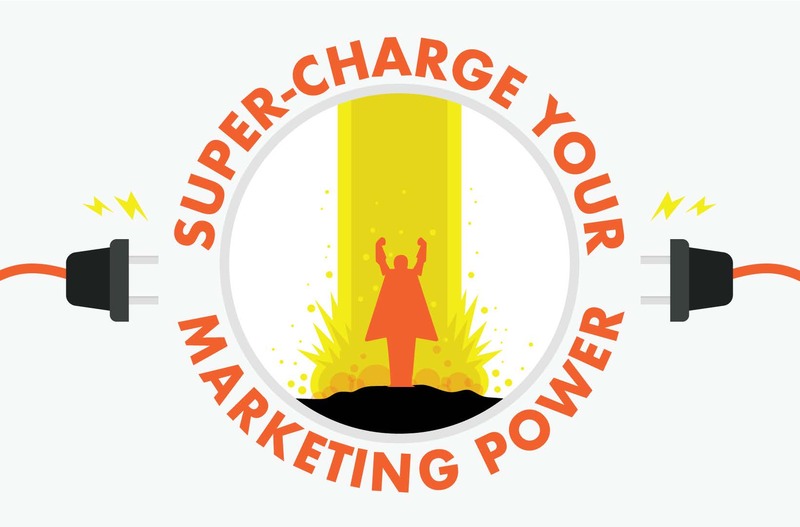 Integrate with hundreds of apps you love: Zapier, WordPress, MailChimp & more! Instantly validate emails directly from your CRM. Instantly build a database of qualified leads. Our new browser plugin extracts contact data from web pages.